The Joe hosts events year-round including festivals, concerts, oyster roasts, employee outings and more! 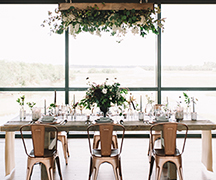 The new standard in Lowcountry events boasts elegant sunsets on the Ashley River and The Joe. Take your event to the next level with The Riley Park Club event space. Glass enclosed with great views of The Joe and the Ashley River marsh, The Riley Park Club is truly special. 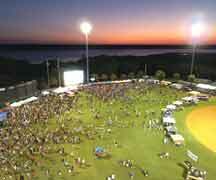 Enjoy events year-round at Joe Riley Park, including festivals, concerts, oyster roasts, employee outings and more. Contact us today to host your event at one of the most unique venues in the Lowcountry. 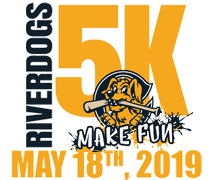 Don't miss out on a day of fun at the annual RiverDogs 5K Race! For more information on upcoming events click the box below!